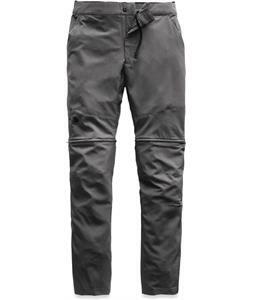 Men’s hiking pants for sale from The House will have you paving your own path through nature and feel comfortable the whole way. 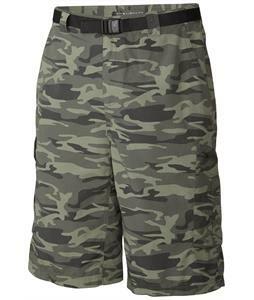 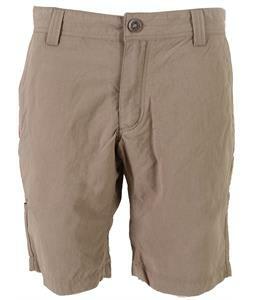 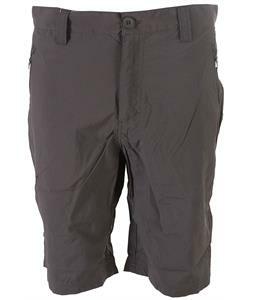 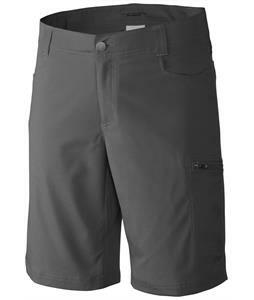 For warmer days in the hot summer sun, we carry durable hiking shorts, while our full-length pants are perfect for dense foliage and chillier temperatures. 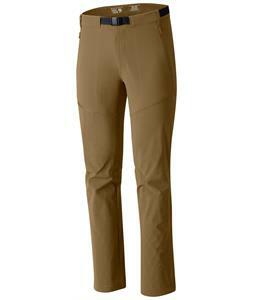 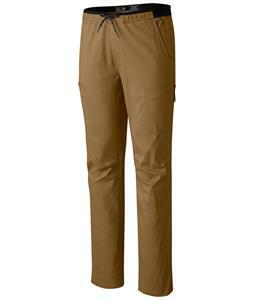 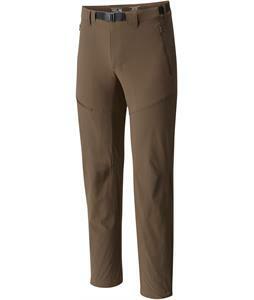 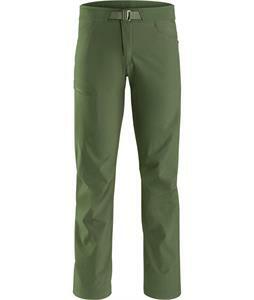 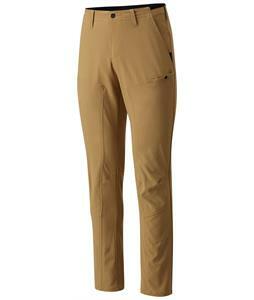 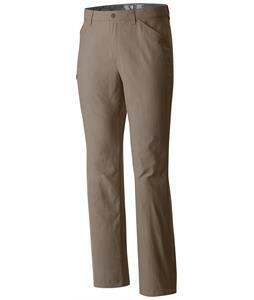 Each pair features a bold hue with a clean-cut silhouette that will have you looking as good as these pants perform. 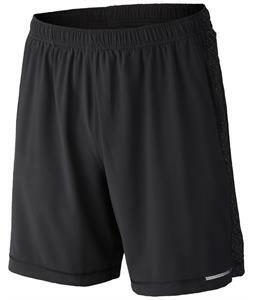 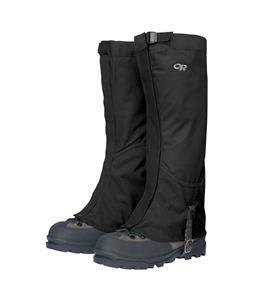 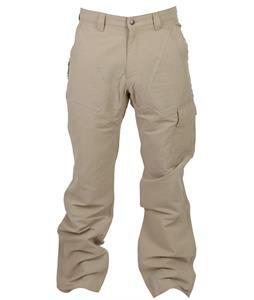 They are made from durable fabric that is designed to last for years to come. 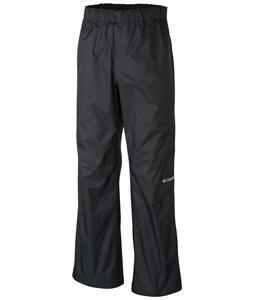 Some even include a coating to keep insects and other bugs at bay. 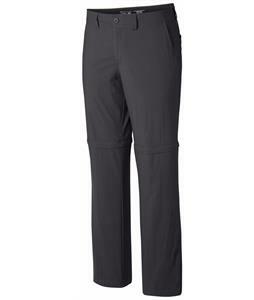 Each pair is fitted differently with pockets, allowing you to carry your phone, keys, wallet and whatever else you need to take with you. 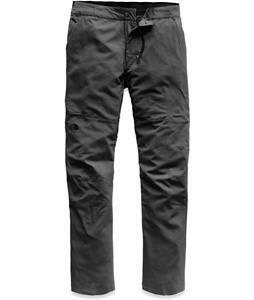 From trusted brands such as Arc’teryx, Columbia, Exofficio and Mountain Hardwear, you can be confident that you’re wearing the best hiking pants the industry has to offer. 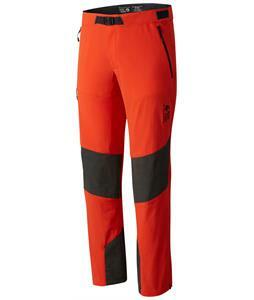 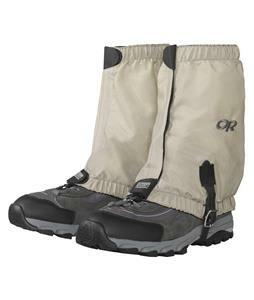 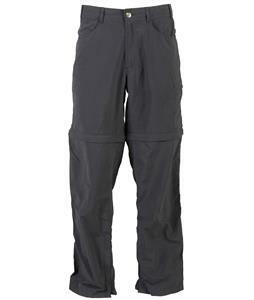 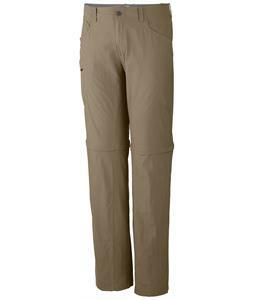 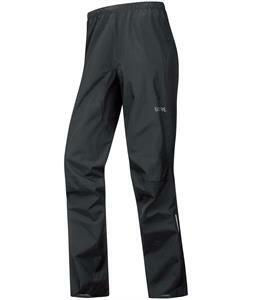 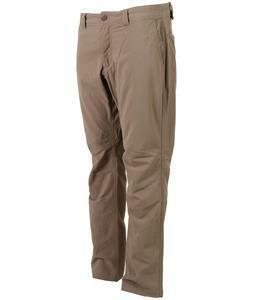 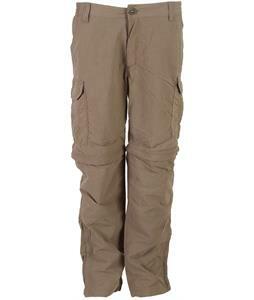 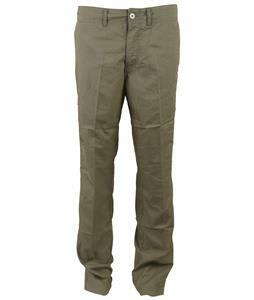 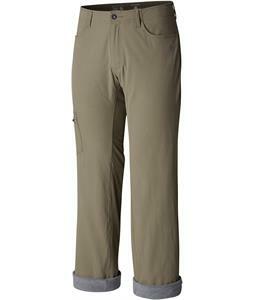 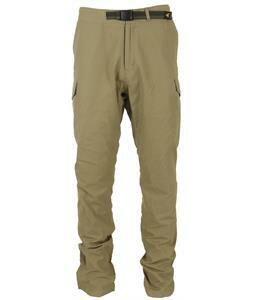 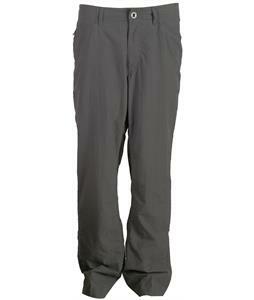 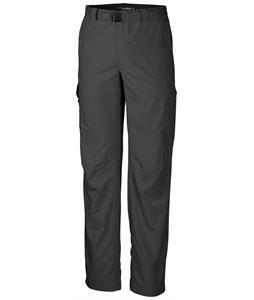 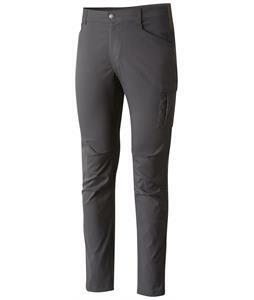 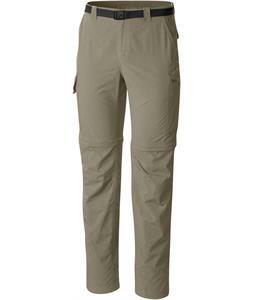 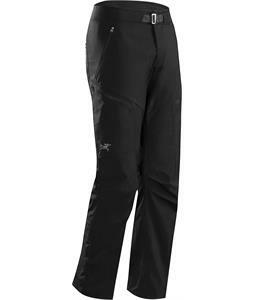 Perfect for sunny days on the trail or trudging through dense forests, these pants will keep your legs protected and comfortable on all your journeys.